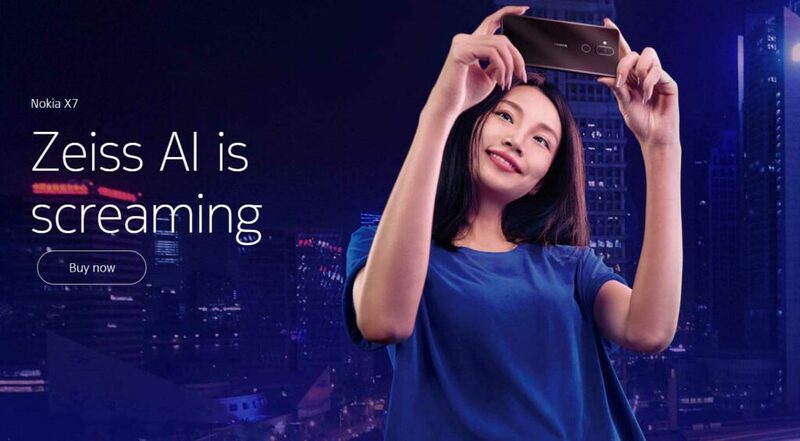 Nokia 8.1’s Chinese brother, the Nokia X7, starts getting a stable Android Pie update in China. As we all know, the Nokia X7 didn’t come with Android One. Instead, it has a customized OS aimed at Chinese users who never use Google services. The OS looks kind of similar to stock Android but has features that are available for the global variants. The 248B.B01 update is large at 1767MB and came with new features based on Android Pie. It also intends to solve current issues from the previous Pie update, as well as upgrade the device’s security level to December 2018. If you happen to be China and uses the X7, you can check the update by simply going to the Settings app, System, then look for Software Update. But if you are one of those who imported the Nokia X7 from China, we highly advise that you skip this update and go to the nearest Nokia Care to have the Global ROM installed for your phone. In that way, you will start getting the same updates as the Nokia 8.1. The Nokia X7 (Nokia 8.1) a 6.18-inch full HD+ IPS LCD display with NEG protection. Just like the Nokia 7.1, the handset also features a PureDisplay with DCI-P3 and HDR10 support. It can also convert SDR content to HDR in real-time using a dedicated chip from Pixelworks. The phone runs on the latest Qualcomm Snapdragon 710 SoC and shipped with Android Pie. Unlike the Nokia 8.1 (which only has a 4GB/64GB configuration), the Nokia X7 has a 6GB variant with 128GB expandable internal storage. For the imaging, the device sports a dual rear-facing camera with ZEISS optics. The main camera has a 12-megapixel sensor, with a bright f/1.8 aperture. It also features dual pixel PDAF and OIS for better low-light images. It also records stabilized videos up to 4K at 30fps. The other sensor though is a 13-megapixel depth mapping sensor for bokeh effect. Previous article[In Photo] Samsung Galaxy S10+ leaks, shows a punch-hole dual selfie camera!